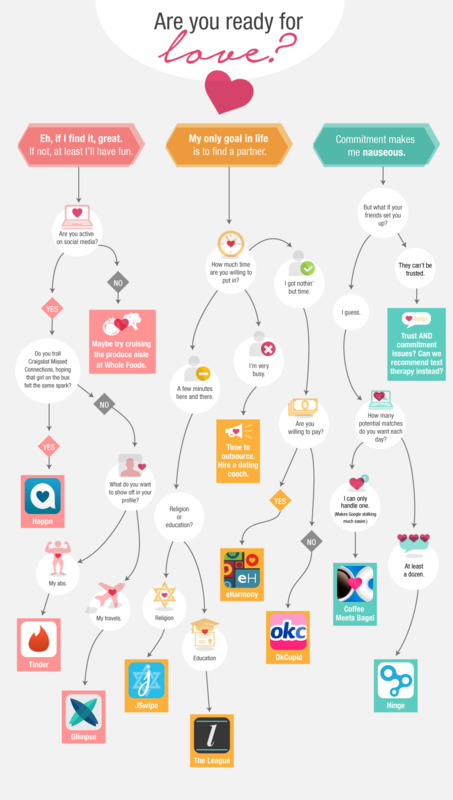 What dating app is right for you? Dating apps are a dime a dozen, but which one will bring you true love (or at least a fun Friday night)? We’ve got you covered.